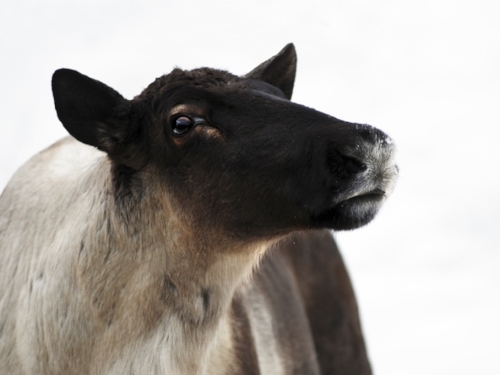 We need your help to continue our mission to defend wolves, endangered mountain caribou and their habitat. Please donate today, and encourage your friends to get informed and involved. You can also help by reaching out to government -- we've got some draft Twitter and email content to help with this below. Ask them their position on the cull. If they oppose it, ask what they intend to do about it. If they support it, ask why, share your reasons for opposing it and ask that they reconsider. I am writing you as a concerned citizen to express my strong opposition to the BC NDP's tax-payer funded wolf cull as an attempt to save endangered caribou in the province. Extensive research has shown that industrial development and habitat loss and fragmentation are to blame for the decline in caribou and not wolves. The consequences of such development and destruction to critical habitat have been known for decades, yet the government continues to push endangered caribou herds towards extinction. Killing wolves to save caribou is a scientifically flawed approach and, simply put, is an irresponsible biological experiment. The data elicited from the Alberta wolf cull proved that removing apex predators did not recover threatened caribou there either. In addition to being ill-informed and ineffective, the slaughtering of wolves results in indefensible suffering. The use of inhumane methods, including aerial gunning and snaring, causes excessive stress and is not conducive to a quick and painless death. Culling wolves is a dangerous strategy to employ and one that fails to address the root causes of species decline in the first place. The provincial wolf cull attempts to give the appearance of government action to protect caribou when in reality, it fails to address the root causes or provide an adequate solution to the problem of caribou decline. I am calling on the province to halt the wolf cull immediately and take the necessary steps to establish fully-protected caribou habitat.